April | 2016 | Phil – Refuelled! In landscape photography, I find light is almost everything. 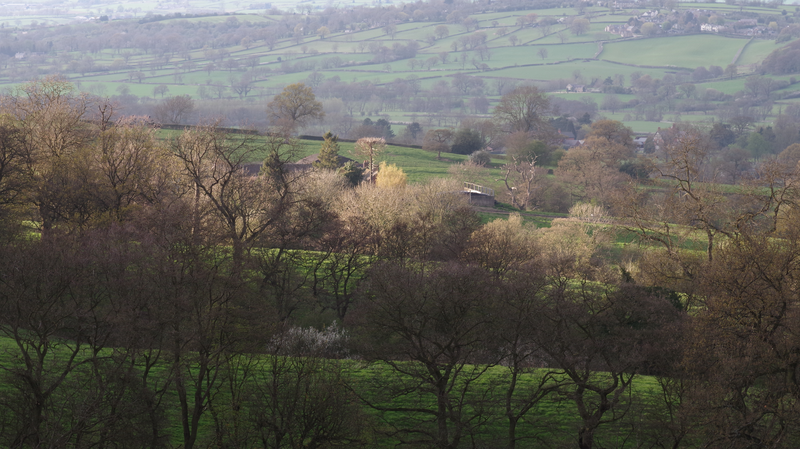 A very ordinary view can suddenly become special, if the lighting changes – something that happens very often in England! This shot was taken in the early evening. I had stopped to watch this scene for a few moments, when suddenly the sunlight played the trick I’ve caught here. The whole event was over in seconds. Back to a real flower again, this week! 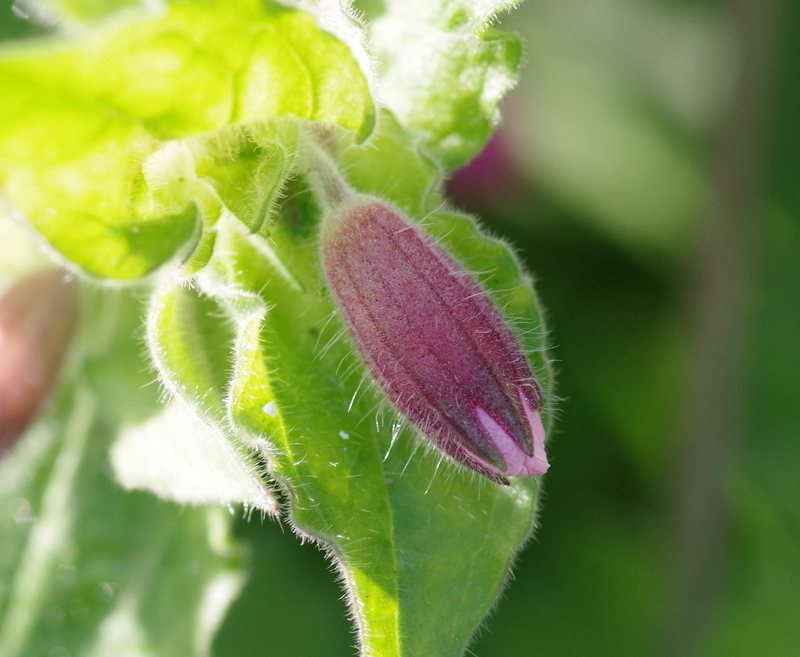 On a short but pleasant walk yesterday (Saturday) I came across this red campion bud in the sunshine, which I thought epitomised spring. 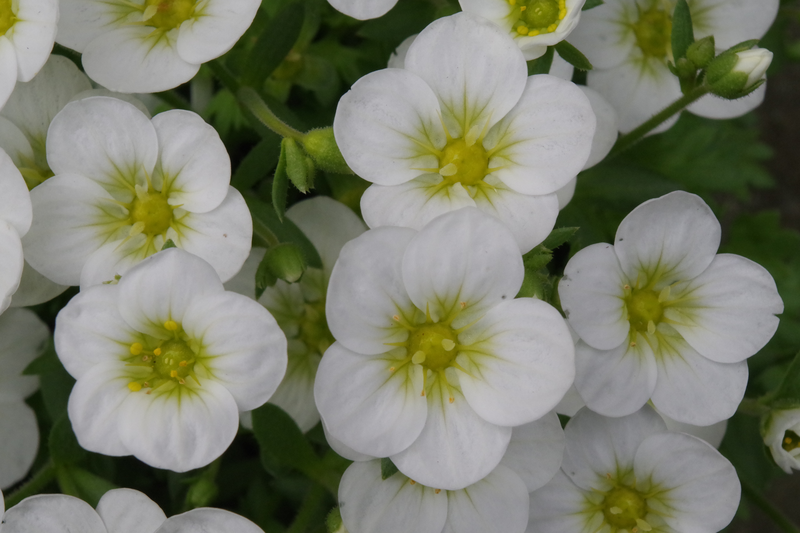 By now, I think you all expect flower pictures from me! 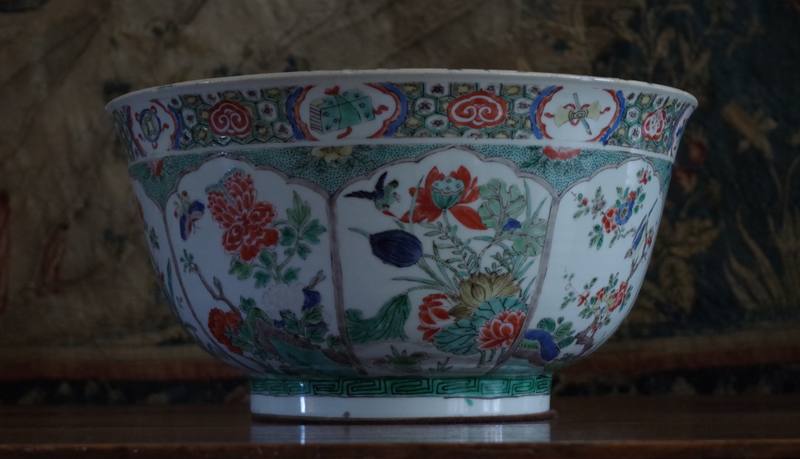 Well here’s another, but with a difference: the flowers are painted onto a very fine porcelain bowl, that is part of the marvellous collection of all kinds of things at the preserved stately home that is Montacute House, in the South of Somerset – a wonderful place, which I visited last week. It’s certainly worth a visit, if you are anywhere near!